i've spent the past week carefully crafting a new page on my passion for animals that links from the blog. it's full of links, statistics, and overflowing love for furry farm animals, particulary pigs. on saturday i'm trekking out to poplar springs animal sanctuary for a thanksgiving celebration with the turkeys and they eat first = genius! and on sunday i'm off to visit walter (featured above) and sumo their latest potbelly piglet at pigs. this is truly the perfect weeknd as far as i can tell. tranquility du jour fall museletter hitting in boxes later today. sign up for yours at the bottom of my website, kimberlywilson.com. 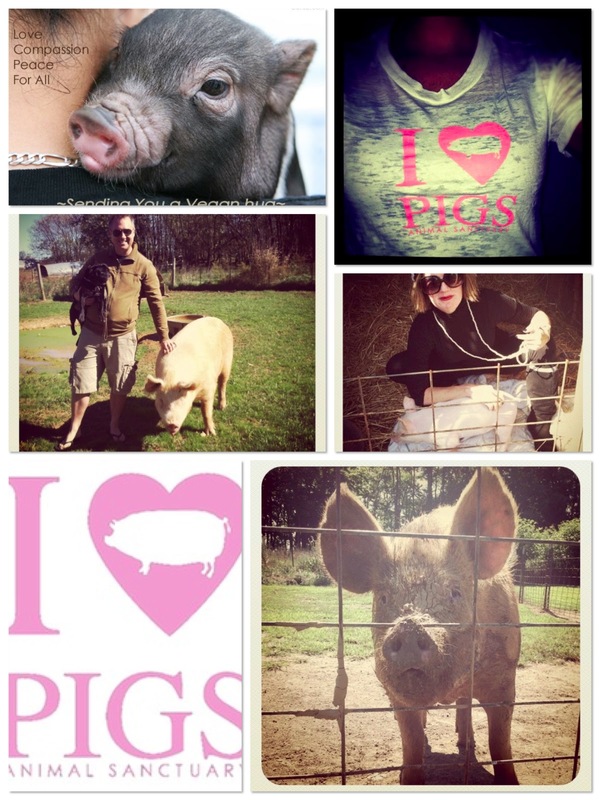 Loving your pig photo collection. Will check out the new links.